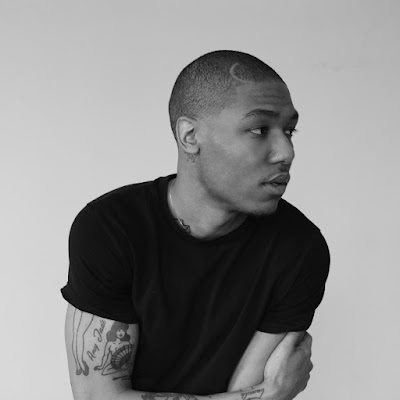 Vic Spencer is has been one busy rapper with multiple collaborative project. 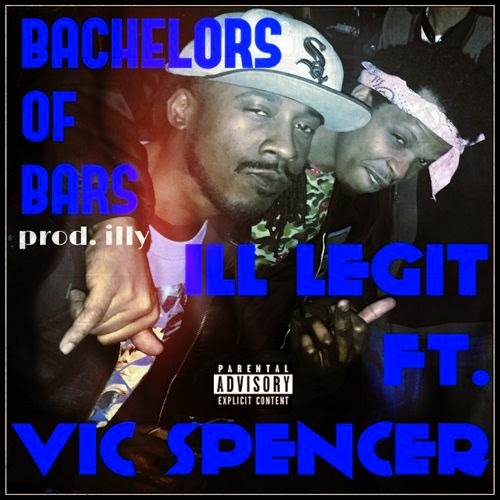 The focus of this latest track is the collaborative project from Ill Legit and Vic Spencer. 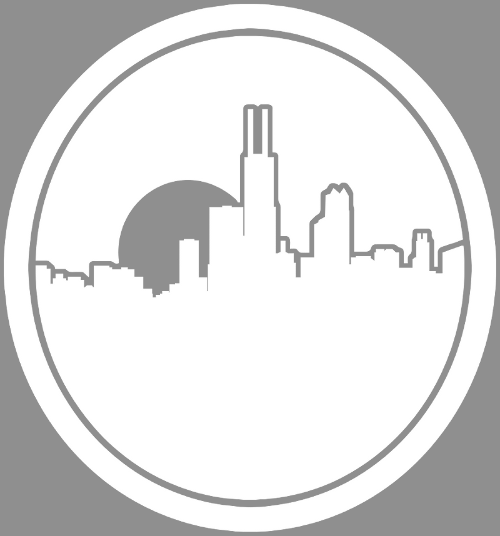 With their "Bachelors of Bars" the two give listeners a loose cut that didn't make the project.